Indigenous Soul Revival – "Indigenous" refers not only to cultures and peoples, but also to a way of being. The indigenous way is the embodied ancient memory of how to be fully human, and it's encoded in your soul, no matter who your ancestors are. What is the Indigenous Soul? Welcome to the Indigenous Soul Revival (ISR) Website. I’m glad you have found your way here, on your journey of self-discovery. Here you will find out a bit about my own journey, and hopefully it will reinforce and inspire yours. 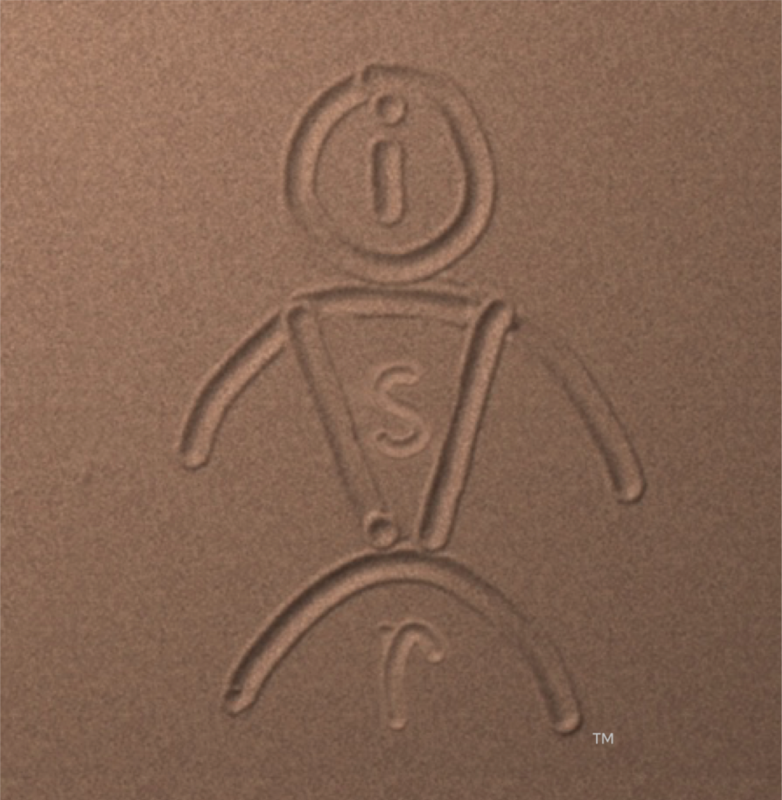 The ISR website offers various forms of guidance to you as you explore the meaning of what it means to be fully human, especially during this cosmically chaotic time. My book, Reviving Our Indigenous Souls, provides some groundwork for such an exploration; and supporting resources are also available in the Services, News, and Blog sections of this site. For starters, I invite you to subscribe to my website in the footer below in order to receive notifications of the latest ISR news and blogs. All blessings on your path that brings you to this ISR website. I am deeply grateful that you have chosen this site as one of your many stops along the way.